Now that we know what Yahoo! Axis is, and that it’s a pretty good product from what I can tell so far, there’s a huge winner. That winner? 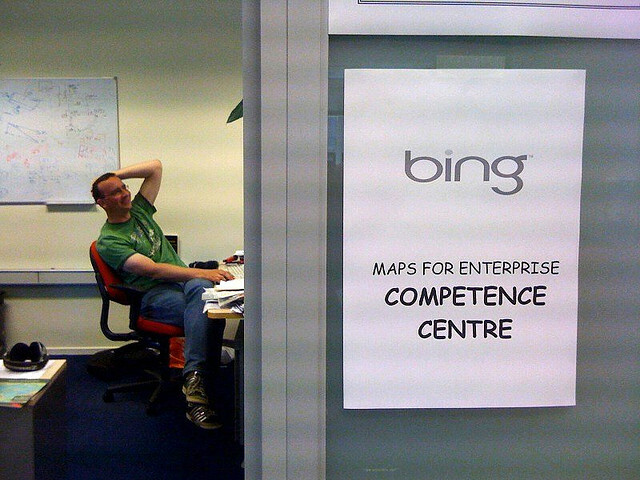 Microsoft’s search engine Bing. Since the desktop version of Yahoo! Axis is simply a browser extension, that means that Yahoo’s search deal with Bing drops its search box on top of whatever page you’re on. Instead of building its own desktop browser, which would have taken quite a long time and been a nightmare to support, Yahoo! decided to skip all of that and slip in the backdoor, by making itself extremely prominent. If, and it’s a big if, Axis can grab a sizeable userbase, then Microsoft Bing just scored itself a whole slew of new search users. The search deal between Microsoft and Yahoo! was made on July 29, 2009, and nearly three years later, Microsoft just got Christmas in July a few months early. Combine Axis with its newly introduced redesign and Bing’s not having a bad month. Can Bing pick up a considerable amount of ground on Google’s search dominance? Only time will tell.